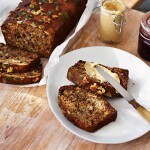 Happy National Banana Bread Day, dear Powerfoodies! 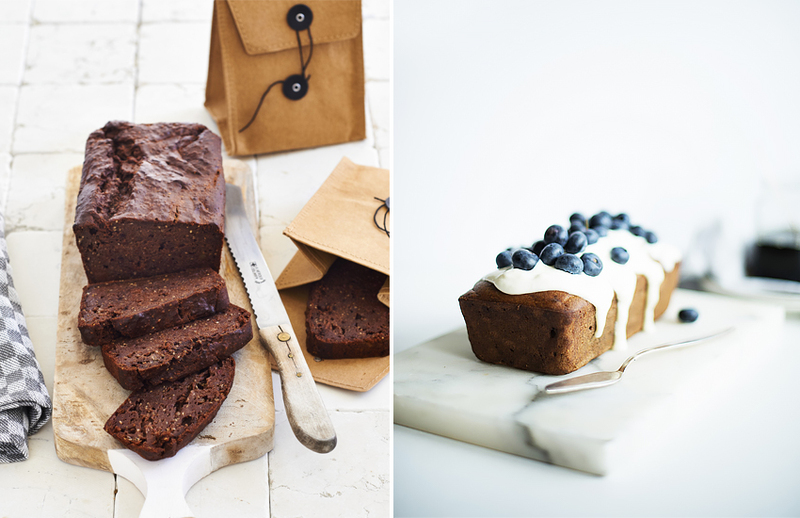 What better excuse is there to bake some homemade banana bread than National Banana Bread Day? 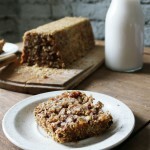 ; ) I head into my powerkitchen once a week to make a loaf. Once you have a good foundation recipe, it’s easy to give it your own twist by adding your favorite nuts, seeds, raisins, etc. Yum! I eat a nice thick slice for breakfast quite often (with homemade almond butter on top) and will grab a slice when I’m peckish in between meals. 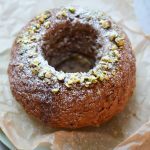 So, in honor of this national holiday, here are three of my favorite banana bread recipes, just for you! If you ask me, this is the ultimate chocolate bread! It’s perfectly moist and super tasty. Tip: Add a handful of chopped walnuts to the batter for a bit more bite. 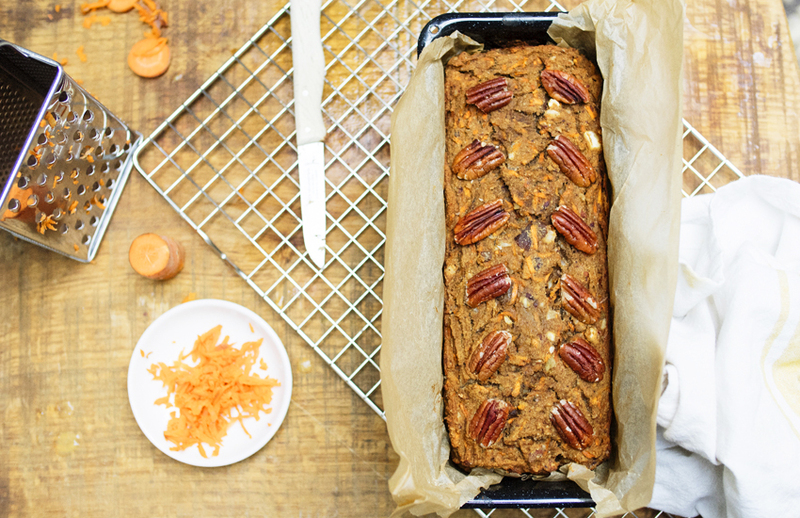 Mmm… The smell in the kitchen when this is baking is amazing! This easy recipe is the perfect Sunday Prepping snack, if you ask me. Want to make it a bit more festive? Top with homemade coconut cream and decorate with blueberries. 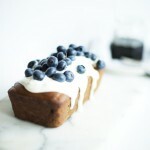 What is your favorite banana bread recipe? Let me know in the comments below!